Kylin CP 5 is a fully neutralized acrylic-maleic copolymer, designed for the applications in household, industrial and institutional cleaning formulations. Kylin CP 5 is a polymeric dispersing agent, with the potential to inhibit incrusation and scale formation. The molecular weight and monomers ratio are selected to deliver optimum performances in laundry and dish washing applications. 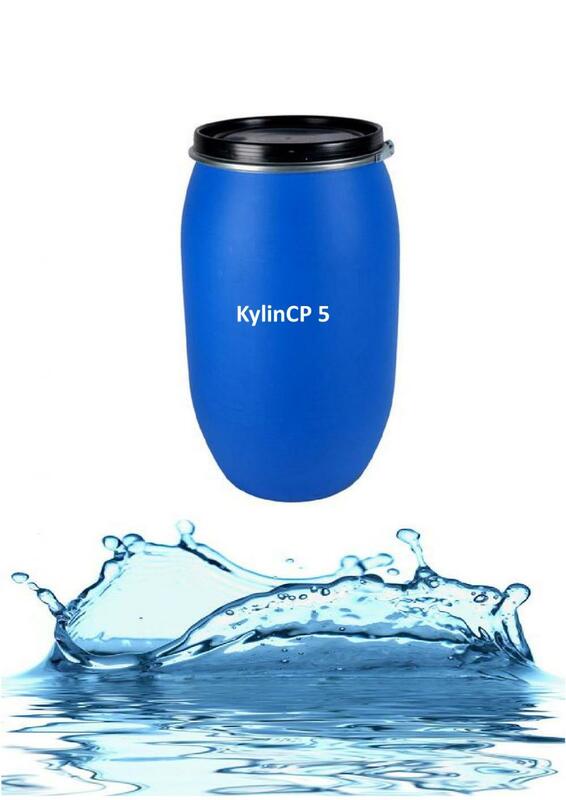 Kylin CP5 can be used in non-phosphate or low phosphate laundry, automatic dishwashing, industrial & institutional formulations to control the formation of insoluble scale (encrustation) and maintain fabric whiteness. Crystal growth modification, reduce the formation of insoluble carbonate and silicate scales during the washing process. 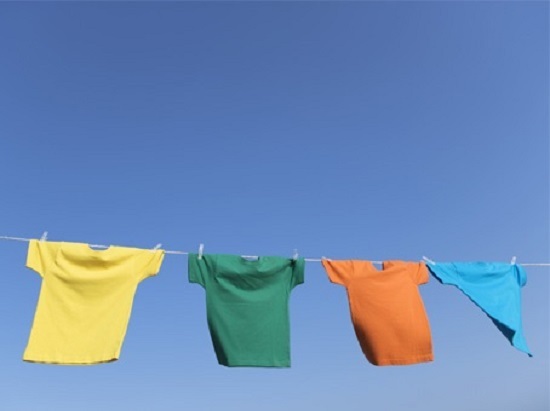 Excellent dispersant, which helps to control the deposition of insoluble salts on fabrics, machine components (heating elements), and hard surfaces, reduce the formation of inorganic filming and organic food soil deposition in automatic dishwashing and warewashing applications, and enhance the whiteness maintenance in the laundry of fabrics. Processing aid in the production of powder detergents (reduced number of fines, higher slurry solids, less dusting, and subsequently lower energy consumption). Kylin Chemicals Acrylic Polymer Section has 20 years of experience in research, development and manufacturing of Acrylic based detergent polymers, which are the counterparts for Sokalan CP 45, Sokalan CP 5, Sokalan CP 7, Sokalan PA 25 CL, ACUSOL 445, ACUSOL 445N, ACUSOL 497 and ACUSOL 497N, etc. Our experienced polymerization manufacturing lines, advanced analytical instruments and quality management systems assure the quality, stability and sustainability for your supply chain needs. Looking for ideal Cas 52255-49-9 Manufacturer & supplier ? We have a wide selection at great prices to help you get creative. All the Sokalan CP 5 are quality guaranteed. We are China Origin Factory of ACUSOL 497 N. If you have any question, please feel free to contact us.